I was interested to read Retail Week’s comment piece today on the introduction of self-serve checkouts to B&Q, and to note the author’s scepticism over whether such a system really works in the context of a DIY store. As I commented on the article, self-service checkouts were also in place at B&Q Scotswood (in Newcastle) when I shopped there a week ago. Having never used such a service before, I was pleasantly surprised by the speed and ease of use. There are a couple of provisos, though. First, I was only buying a couple of small items that could be easily carried, so I can’t really comment on how a self-serve checkout might work when making a larger or bulkier purchase. Second, the usefulness of self service terminals is obviously influenced by the efficiency – or otherwise – of the regular checkouts. 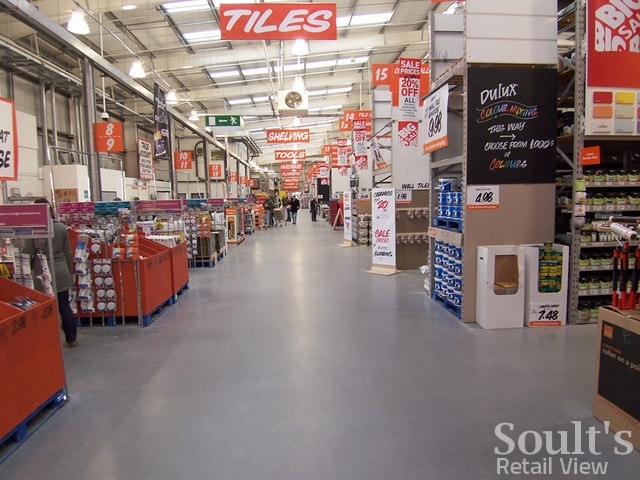 Given that B&Q Scotswood routinely has only one or two checkouts open, even at the height of the weekend, I was rather pleased to have the opportunity to circumvent the long queues. In other circumstances, I would probably still prefer to be served by a real person. Beyond B&Q, it does appear that self-serve checkouts are becoming more and more commonplace these days – just recently, for example, I noticed that rather a lot had been installed in the revamped Sainsbury’s at Team Valley. As always, it would be interesting to hear your experiences. 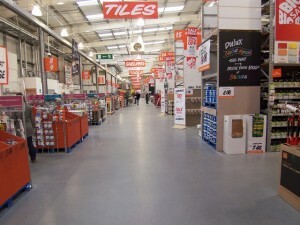 Have you made use of self-serve checkouts, either in B&Q or elsewhere, and if so what did you think? Is it really quicker and easier than waiting in a regular checkout queue? Thank you to David Wright for the use of the photograph used in this post, which is © Copyright David Wright and licensed for re-use under the Creative Commons Licence. Next story Two pairs of Wellies?